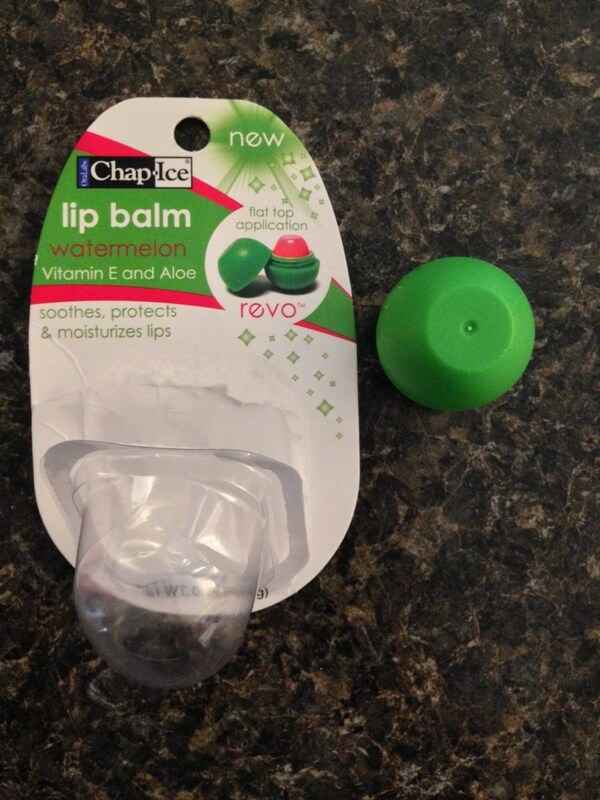 Love EOS Lip Balm? Yeah, me too. Well, I found a nifty little thing at Dollar General the other day, purely by accident. I stopped into DG for a quick minute to grab a 2-liter of Diet Coke.